Ooh, i topped a page! But i didnt know that he acted in "I'm Sam"..
DId someone watched that drama? i downlooaded it already, but still have no time to watch..
Let's post more in this thread.. I watched I'm Sam on KBSWorld, and to say the truth, i didn't really like it. 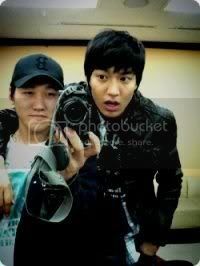 But i decided to rewatch it a month ago when i heard Lee Min Ho was in it. I can't believe i didn't even notice such a hot guy in it the other time i watch it!!! I've always loved the Tsukasa/Jun Pyo character the most in the story so I am pretty biased, but really, WOW, he is everything that I would expect Tsukasa to be like. Walks a very nice line between being totally unlikable and also really sweet (that scene where he told her to stop crying about her bloody nose has got to be one of my favorite scenes yet!). He's flipping gorgeous too <3 The way he walks, the swagger ahh! Thank you for all the pictures! I'm happy he's getting all this success because I sure as hell would like to see him in more dramas after this! does anyone know how tall he is? 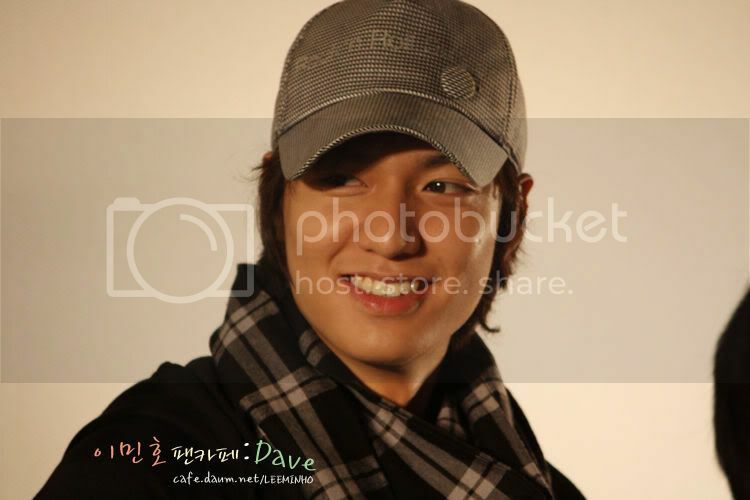 And like most of the people here, he's the reason why I'm addicted to BOF now. The story is good but I'm always looking forward to see him. 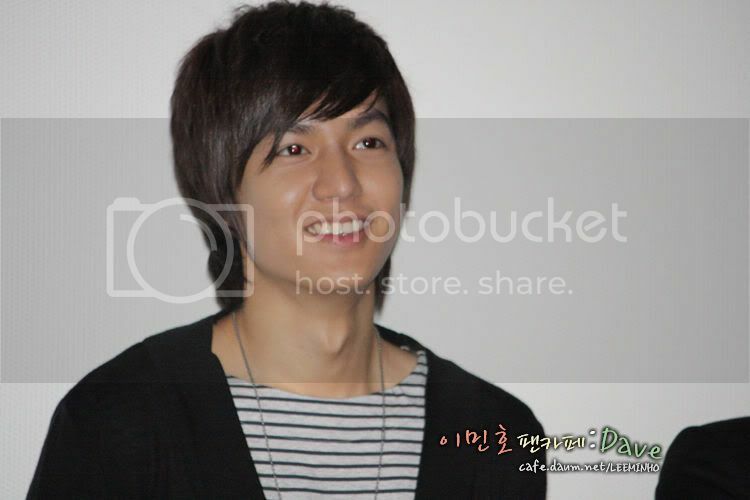 From the pictures posted, he sure looks like Jerry Yan, Lee Dong Wook and Mike He rolled into one. So- HOTNESS!! What I was wondering about was that he was soo "under the radar" all this time, and only had mostly minor roles... he has the acting potential but he seemed to be so underrated before BOF. I think it's just the fact that he's still relatively young. I am 100% sure that after BOF, he would be so far from being 'under the radar'. 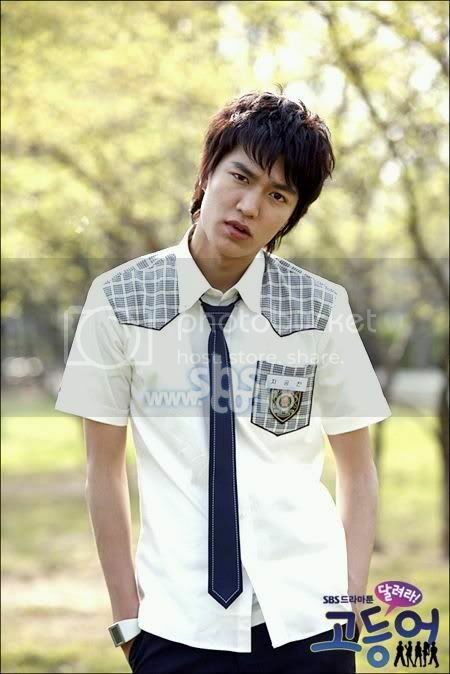 I remember someone in the BOF thread remarking that (s)he thought the guy who plays Junpyo is ugly. I'd like to say HAH! 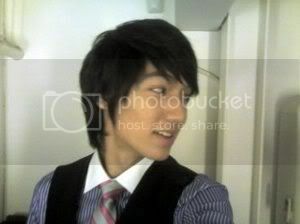 You might as well be gay if you think Minho is ugly. i think he has pretty strong facial features; the pointed nose, prominent cheekbones, full lips and sharp eyes. But does anyone else thinks he looks older than his real age besides me? 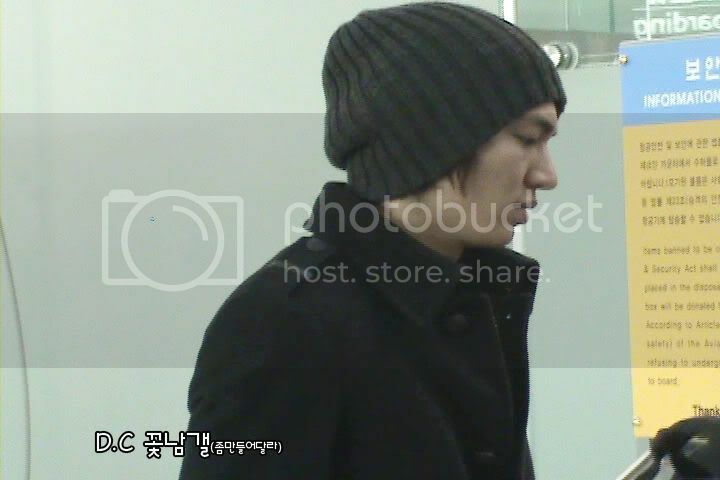 but i'd say he looks more mature instead of older..
Yeah, i think, we must watch it..
glad can share pics in here..
u re-watched it coz u missed LMH in there?? i think i have to give it a shot..
Min Ho is the best character compare to the Jaaanese and Taiwanese one..
Is it just me or does he sort of look like TOP(big bang) with straight hair. Both of them were in same drama b4 (I'm Sam). Hmm, wow, now that I've seen those pictures, he DOES have a quite strong resemblance to Jerry Yen. baginardo, I remember you were in Ha Suk Jin's thread. LOL, we share similar taste in yummy men, no? Heh, yep, i missed him in there so i rewatched, haha! Wow, you went digging for his photos? Haha, that's an amazing stash you have found so far! AND YES, how can anyone say he's ugly? 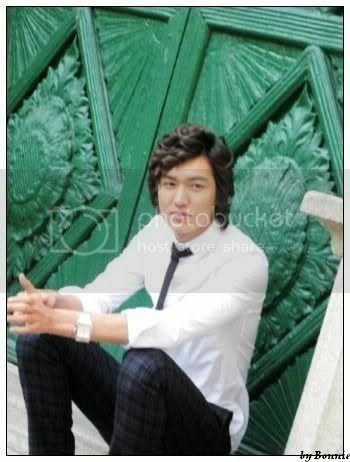 Reminds me of his line in episode 2, how can anyone hate goo jun pyo? HAHA! It amazes me how people thinks he look like this and that celebrity. Haha, he sure has an universal face! 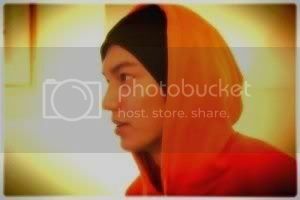 But for me, i still think he looks most like Jerry Yan. he's better i think.. hehe..
Dont surprised, actually i'm a guy. I just wanna help some thread (especially new comer) who deserves more attention..
Daum korea is my '"friend"
yeah, i remember that line. He's so confident saying that. 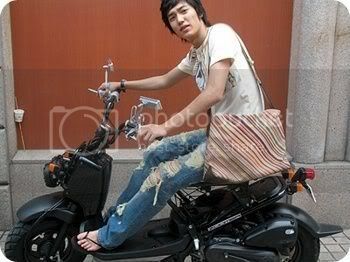 Ok, Jerry Yan n TOP. Who's the most alike? hi,this is my first time to post here in soompi. 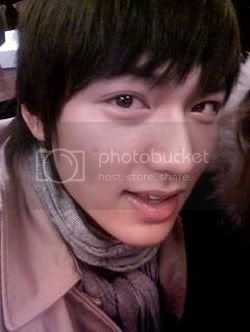 i so love love gjp(lmh)!!! anyway,how can put an avatar? 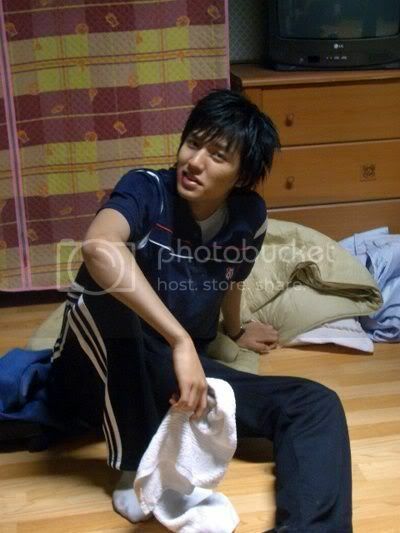 Anyway, i found more pics of the great junpyo-nim! I hope they haven't been shared before, but sorry if they are. 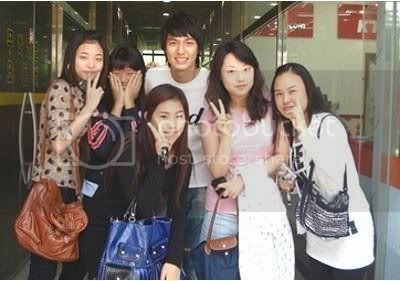 Credits to LMH's Baidu Bar. Don't know if it's just me, but i feel faint all of a sudden. Haha! I guess it's because both of them have a manly look compared to other korean boys. 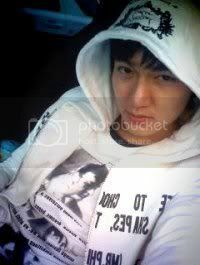 Anyway, nice to see Lee Minho's thread growing! I think most of the people watching 'Boys Over Flowers' agree that his acting is probably one of the highlights of the drama. the one about a english teach? I saw the trailer it sounds like a funny movie! I'm looking foward to watch it. And you're right, it's really funny. I enjoyed it, so yeah, watch it! Which of his previous you recommend more? I'm planing to watch 'My School's ET' soon! I liked the story based on the synopsis I read and the trailer. 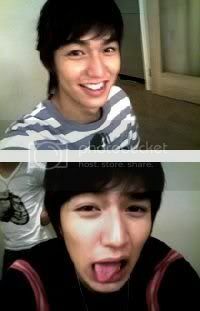 In fact, I was about to watch it a while ago before I knew Lee Minho was on it. But knowing he's there, makes me look foward to watch it sooner. omggg hot new pix! thanks! he is so cute...i love his kind of big-ish nose....i hope he never changes it! yahoo...minho's thread has reached 5 pages!